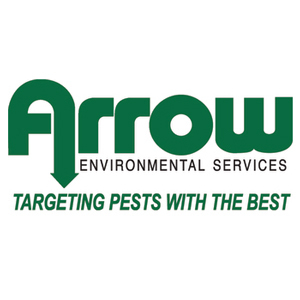 Arrow Environmental Services, based in Tampa, FLa., has promoted Mike Jones to the Cape Coral/Fort Myers branch operations manager, and Anthony Figueredo to the Naples branch operations manager. Jones was formerly the branch operations manager for the Naples branch. His promotion puts him in a larger market, where he will help provide exceptional customer service to more than 3,800 clients. Jones joined the Arrow team in 2011 as a service consultant. He later moved on to serve the organization as a service professional, field supervisor and service manager before being promoted to branch operations manager of the Naples branch in 2015. Figueredo joined Arrow in 2013 as a service professional with the Naples branch. He was later promoted to service manager in 2015, during which time he developed and led a strong service team. He will continue to lead the Naples team as branch operations manager. “I look forward to the achievements that these professionals will accomplish in their new positions as they help drive our culture of excellence for our team members and customers,” Pitts says.